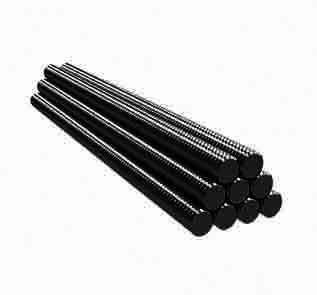 Manufacturer & supplier of ASTM A307 threaded rod, A307 fasteners in India. 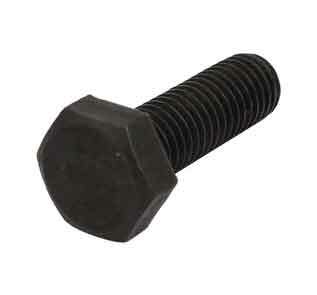 Check ASME B18.2.1 ASTM A307 grade c bolts, ASTM A307 grade b rod and ASTM A307 screw price in India. Exporter of ASTM A307 Grade A bolts, ASTM A307 grade b threaded rod, ASTM A307 carriage bolts suppliers in Mumbai. 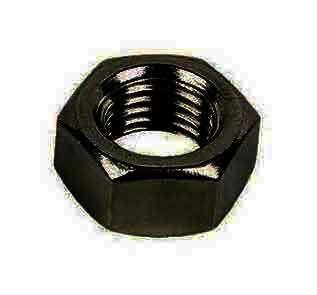 From standard ASTM A307 grade b nuts and ASTM A307 heavy hex nut to A307 fasteners and A307 Bolt, Spring & Forging, everything in ASTM A307 grade b fasteners. Our ASTM A307 bolts are produced as per the standard set by ASTM A307. They meet all chemical composition, hardness, tensile strength, yield point, elongation, and dimensional accuracy. Our A307 bolts & nuts are widely used to provide secure foundation/base in different types of industrial, mechanical and structural applications.